The game of Tennis has become physically more demanding nowadays than it was a decade back. Most players are finding it difficult to continue once they reach the age of thirty. The best way of shaping your career is to get yourself equipped to playing at the big stage at a young age and accumulating as many titles as possible within the next five years. Once you are done with it then you can give a bit of respite to your legs, whenever required, by managing your schedule diligently and not keeping yourself so busy. That way you can hope to have peaceful days post-retirement, with the satisfaction that you had achieved everything you were capable of. We saw quite a few stalwarts hang up their racquets last year. While some of them left the scene happily, most of them, it must be said, had to make a reluctant exit from the game, having accomplished nothing big. The fatigue and age factor forced them to wave a good bye to the game, eventually. 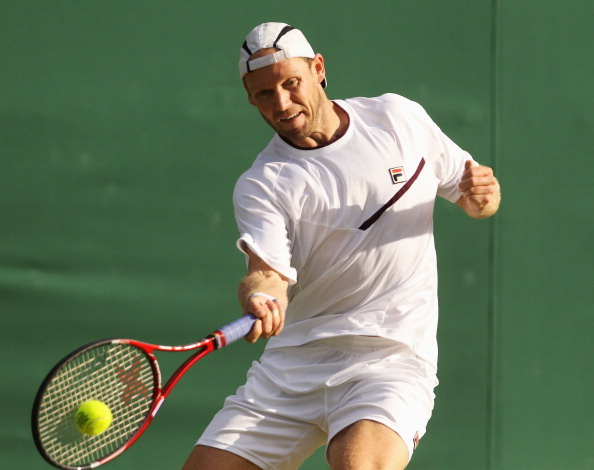 How many of us remember a German called Rainer Schuttler who played his semifinal against Rafael Nadal in Wimbledon 2008? Probably that was the last time we saw this man turn up on a tennis court. He announced his retirement earlier last year. The very fact that his departure hardly hit the headlines says it all about how low he scored on popularity. Barring a few fourth round appearances at all four Grand Slam events, he never held any major tournament wins for us to recall his success at any point of time. 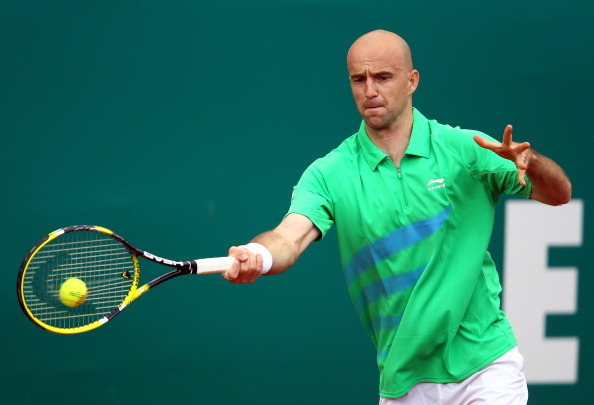 The next veteran to retire was Arnaud Clement. Like Schuttler, this talented man from France had not done enough to stay in public memory, as a player. However, it is easier to remember him, as he was the only tennis professional in ATP to wear sunglasses while playing. He had his own charisma but a lone “runner up” tag which he earned because of his appearance in the final of Australian Open 2001 will probably not be enough for the fans to remember him. This Chilean was relatively better- it has to be said – in terms of his record. When you lock horns with top ranked professionals like Roger Federer, Rafael Nadal and Andy Murray and come out unscathed, then you are bound to be rated highly. Also, this man had a brilliant forehand coupled with a rare one handed backhand. He reached the finals of 2007 Australian Open where he was defeated by the then defending champion Roger Federer. He beat the Swiss, when the latter was at his peak, during the first match of the World Tour Finals in the same year. His victory over Andy Murray in the French Open 2009, en route to the semifinal is one of the highlights of his elite career. So, when he retired last year after Miami Masters, it did create a void, though it was not that big. While retiring, this man from Croatia did drop a bombshell. He tried erasing a common belief among tennis fans that Roger Federer and Rafael Nadal were comrades. That statement incited a great deal of debate for some time. Coming back to his prowess as a tennis player, he was known for his big serves and superior ground strokes. During the early stages of his career, he tasted some sensational victories against veterans like Andre Agassi and new comers like Roger Federer. The last three years, as we all know, have been dominated by the “Big Four” of Tennis and very few could even dream of doing well at big tournaments, leave alone Grand Slams. 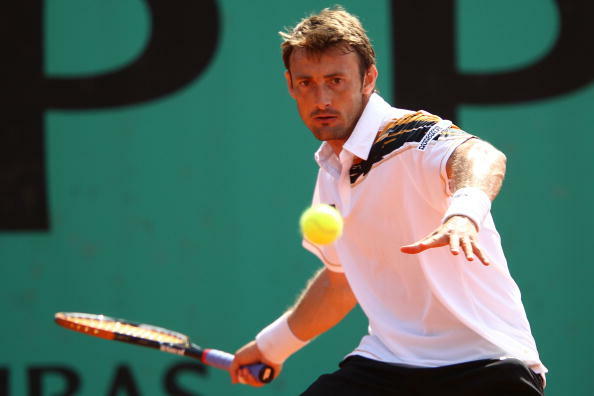 But this Croat, at the twilight of his career, surprised many when he won the Indian Wells Masters in 2010. That was his last best result before he called it a day. Spain has been consistently producing many superstars and it goes without saying, Rafael Nadal is the best of the lot. Prior to the arrival of the Spanish Armada, if anyone from Spain looked equally threatening on clay courts, it was the former World No.1 Juan Carlos Ferrero, though he always maintained he was better on harder courts. Of course, he had been the runner up in 2003 US Open final, which made it clear that he was equally good on faster courts as well. His best performance was his triumph at the French Open in 2003. The flamboyancy in baseline play which we used to see from Ferrero would surely be missed this year. He might have had four Grand Slams atleast, by now. But when he finally left the game, he had a lone Grand Slam in his pocket. The story of Roddick must be poignantly told. Thrice he appeared in the final of Wimbledon and every time he had to face his nemesis Roger Federer. If the Swiss had not been born in this era, A Rod’s career graph might have looked a lot better. 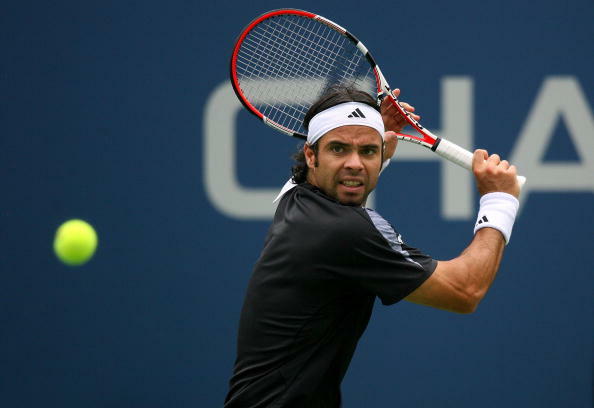 His only Grand Slam title came before his home crowd in New York where he defeated Juan Carlos Ferrero. When someone talks of his Tennis record, by default, his head to head record against Federer will be recalled. Out of the 24 matches played between them, the current World No.2 won 21 times. Thankfully though, the American had the last laugh when he ousted his arch rival at Miami earlier last year in the third round. 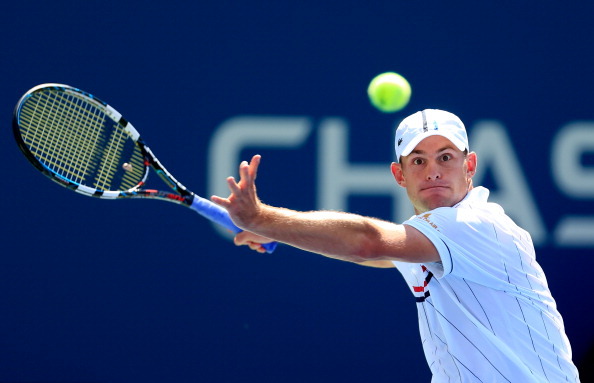 To everyone’s surprise, he said he would retire at the end of US open, which he did after being defeated by Juan Martin Del Potro in an earlier round. He had one of the biggest fan followings in Tennis and it is unfortunate we will not get to see him delivering those powerful first serves anymore. We saw numerous retirements from ATP in 2012 whereas from WTA, there was only one. 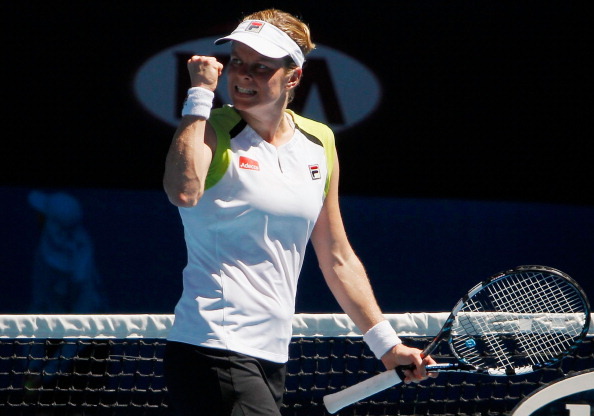 The former World No.1 Kim Clijsters of Belgium threw in the towel, declaring US Open 2012 as her last tournament. Her retirement has to be called as the biggest loss for the Tennis world in the recent past. She won three US Open titles and one Australian open title. She was nicknamed Super Mom when she came back from retirement in 2009 to win her second US Open title. Her constant slides at the corner of the baseline were some of the beautiful sights in the game (in men’s tennis, we can see the same from Novak). She had an under rated serve and punishing ground strokes off both the forehand as well as the backhand. She used to waste little time between points and also used to finish her points quickly. She always displayed good sportsmanship and even stood toe to toe with the Williams sisters during their prime. We are surely going to miss this legendary figure more than anyone during this year’s season.